The University area of Bologna will be animated by 60 events involving the main public places of the area. The Municipal Theatre and the University Museums, among others places, will guest labs and workshops focused on archology, popular dance traditions, theatre, lecture, photography, environment, economy, gender equality, sustainability and many more. 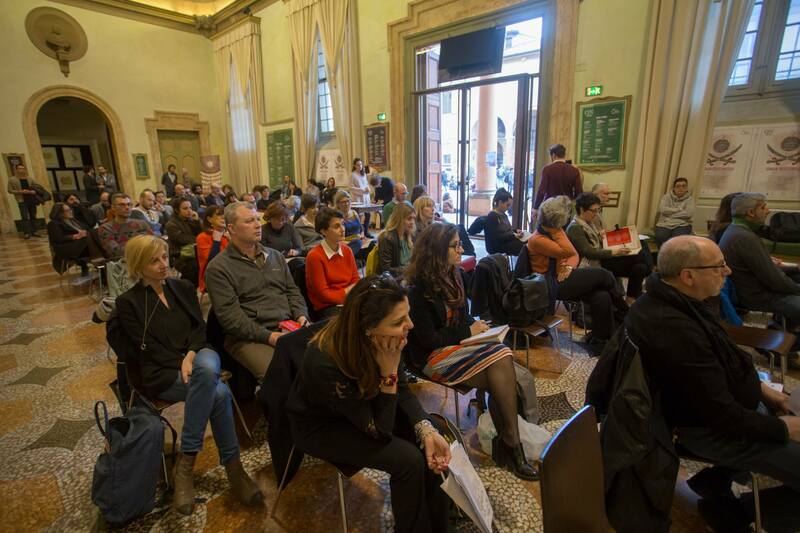 The events are the result of an open call and the involvement process started by the U-Lab staff coordinated by the Foundation for Urban Innovation (the former Urban Center Bologna).